Bringing your new baby home is a delightful experience but stress can arise when your baby gets fussy. Having a baby in tears can be exhausting and be overwhelming for a new parent. Crying newborns are often dealing with digestive distress or food allergies. There is a difference between a milk allergy and a milk intolerance. A milk intolerance is when your baby is having trouble digesting the lactose in the formula or breastmilk. This is common in newborns as their digestive system isn’t fully developed yet. 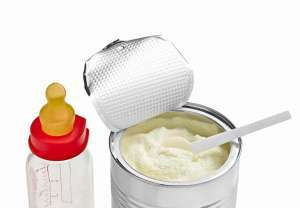 How do you know if your baby has a milk intolerance? It’s normal for your baby to be fussy now and then. 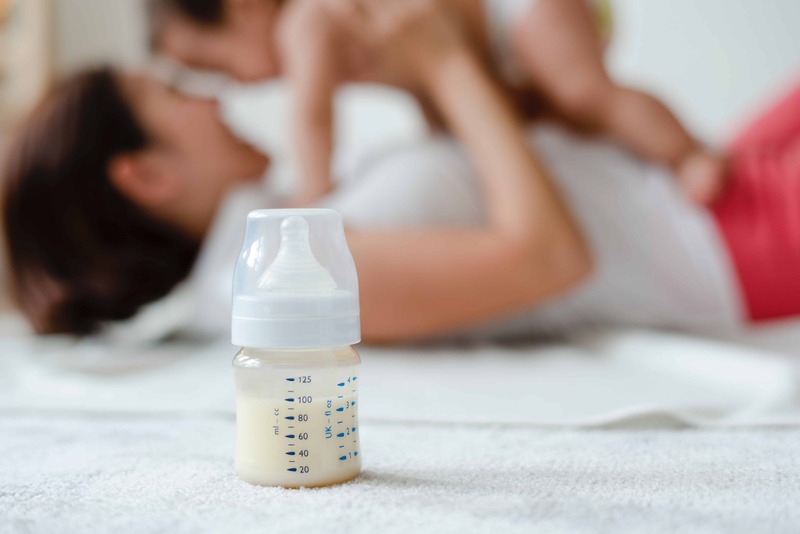 General fussiness and occasional gas may not be dairy related but could be gas from your baby not being burped properly or just an immature digestive system. Simply switching to a dairy free formula or reducing dairy eaten by the breastfeeding mother will help to reduce symptoms in your baby. Always ask your pediatrician before making changes to your baby’s diet. A milk allergy in your newborn is more severe than an intolerance. This is when your baby’s immune system starts to react to the proteins in milk products. It can cause serious life-threatening reactions and needs to be addressed with your pediatrician. As a new mother, it’s important to know what to look for and to stay aware of possible allergic reactions in your baby. Babies don’t come with a manual so Newborn Course has you covered with doctor-approved online videos and resources. You don’t have to parent alone, check out the training and be the best parent you can be.